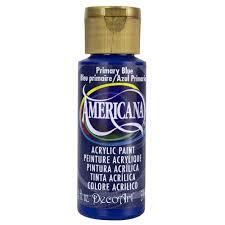 View cart “DecoArts Americana Acrylics – Primary Blue – 2 oz” has been added to your cart. 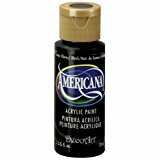 First bottled in 1985, Americana Acrylics have long been known for delivering consistent, premium quality at a reasonable price. 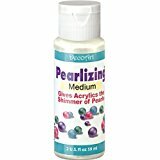 Ideal for professional artists, crafters and students. 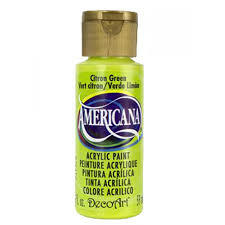 Range includes 100’s of intermixable colours and special effect mediums. 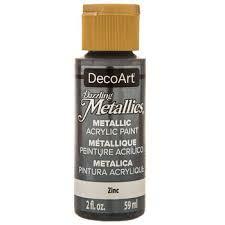 Suitable for use on canvas, paper, wood, unglazed pottery & Styrofoam. Ideal for making crafts, DIY handmade personalised, customised, gifts or presents.